Woot! 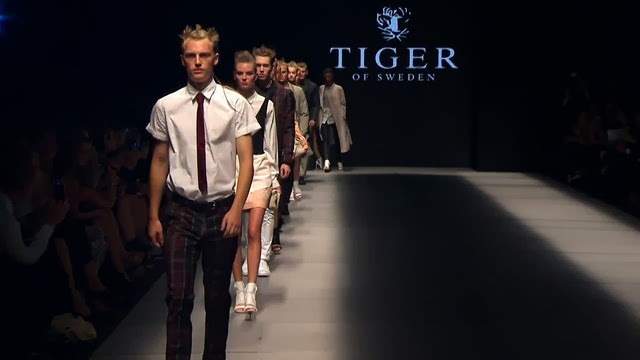 I am happy to know that my favorite Swedish label Tiger of Sweden is hitting a big wave in Canada this spring and summer. 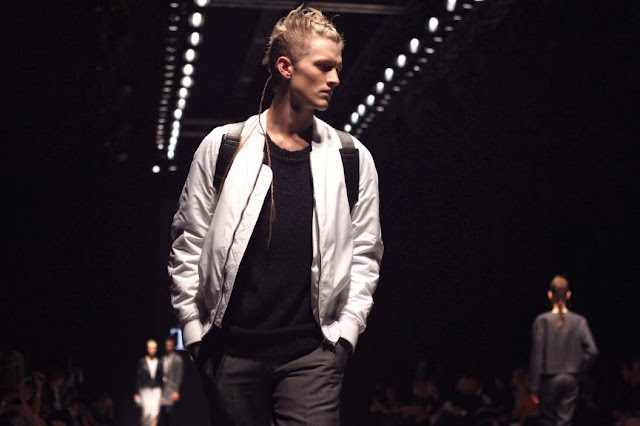 Channelling its inner rebel, Tiger of Sweden showed its edgiest collection to date for Spring/Summer 2014. Injecting traditional clean Scandinavian lines with attitude, the SS14 collection is filled with on-trend details that juxtapose the sharp tailoring the brand is known for with loose and flowing pieces. With clothing for men and women, as well as accessories, the Swedish brand has given classics like the two-piece suit and the pleated skirt a contemporary twist—available in stores across Canada this spring. 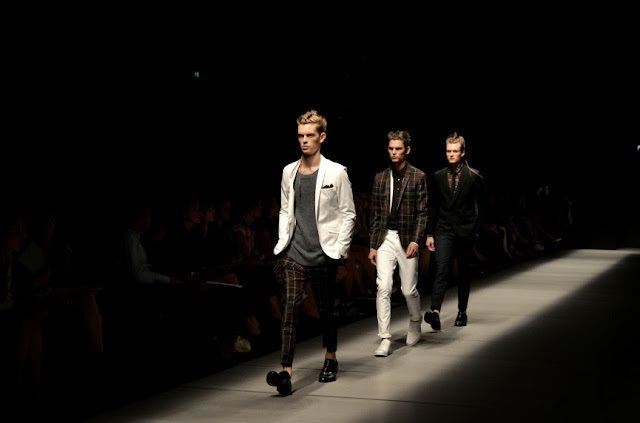 For men, Tiger of Sweden focused on incorporating structured and patterned surfaces to its traditional take on menswear and suiting. Micro-patterns and punk-inspired detailing on expertly tailored pieces offer men an alternative to standard suiting, perfect for the boardroom and beyond. In addition to the geometric prints, for SS14 a custom tartan was created exclusively for Tiger of Sweden and a limited edition of the jacket will be hitting shelves in the spring. Using a foundation of black, white and grey, the SS14 women’s collection builds on a soft palette of pastel tones like dusty pink, purple and blue to soften the hard edge of the collection. The collection relied on lean silhouettes with boxy, oversized garments in juxtaposition to the streamlined pieces. Heavy detailing like zippers and leather combined with leopard print, checks and stripes gives the collection a strong direction for SS14. Crop tops beneath tailored suiting offers an on-trend twist to power dressing. Items will be available at the Toronto flagship store at 56 Ossington Avenue, as well as at select retailers across Canada.